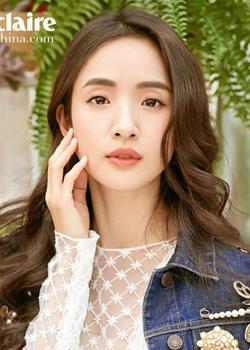 Fresh graduate Pei Xun (Ariel Lin) has a stable relationship with her boyfriend (Samuel Chien) but she yearns for some excitement in her plain life. By chance, she gets offered an intriguing job. Dan Li's (Janel Tsai) husband, jewelry designer Yao (Qin Hao), is having an affair with a co-worker (Chou Heng Yin), and Dan Li wants Pei Xun to help end the affair by seducing Yao. At first, Pei Xun is just playing the role asked of her, but as time passes, she begins to lose herself into this confusing game of love and manipulation.